as a carrier for high performance feed additives and minerals. We are a professional manufacturer of feed additives . 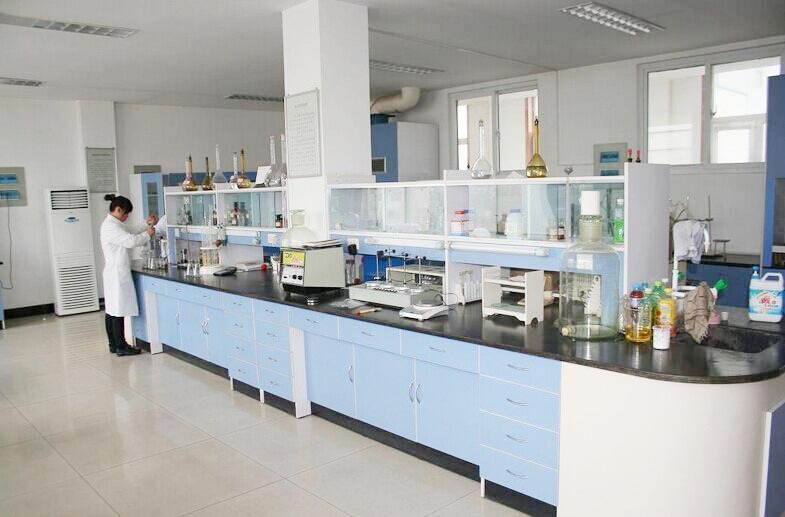 The main products include Choline Chloride ,Allicin ,Betaine HCL ,Corn Gluten Meal ,DCP ,MCP .Our equipments are designed according to GMP and SGS completely , and have gotten GMP and SGS certificate. Within the Twenty Years, we constantly adhere to the things of "consistency, advancement, manpower, win-win" to enhance item top quality as well as service level. 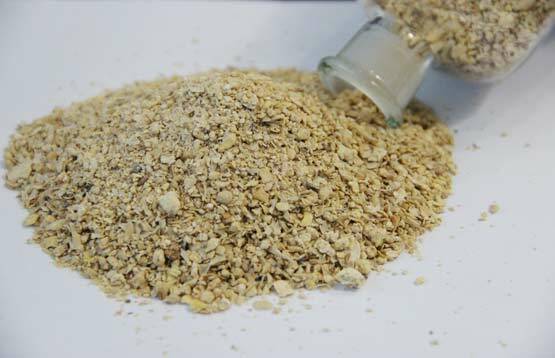 Choline Chloride is one kind of Vitamins.It is a common additive in animal feeds for both farm animals and pets. Choline is an essential nutritive chemical, while chloride is an electrolyte salt commonly included in nutrition supplements. 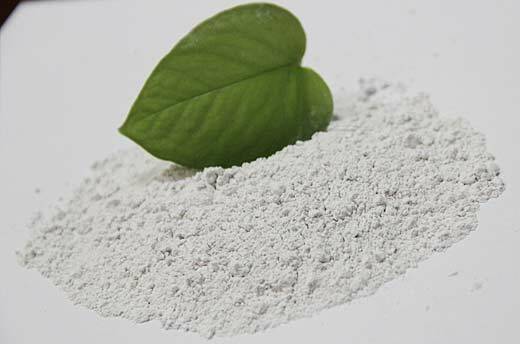 Betaine HCL is a basic term for a class of organic compounds.It is a sort of high reliable, high quality, economic, commonly utilized in livestock, fowl, aquaculture feed attractant to ensure nutritional additives for long. 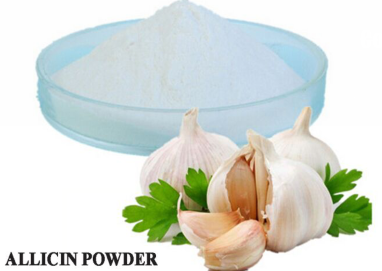 Allicin is the major naturally energetic part of garlic, is the crucial active ingredient responsible for the broad-spectrum of anti-bacterial activity in garlic. It is the vital component responsible for the broad-spectrum of anti-bacterial task in garlic. 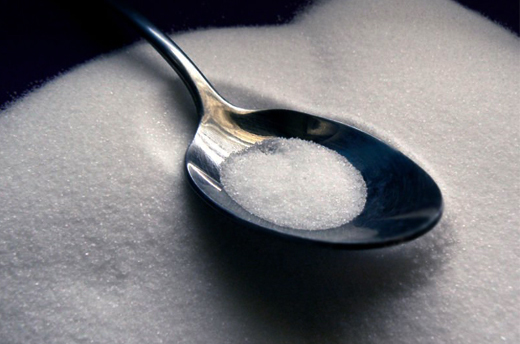 Choline Chloride is one kind of Vitamins,it is the essential component of lecithin . And it is very important for the nutrition and growth of the animals . Because young animals cannot synthesize Choline Chloride itself,so their required Choline should be taken from feedstuff. 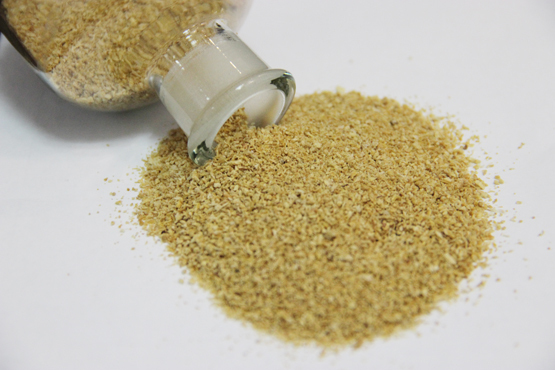 Soybean meal is used in food and animal feeds, principally as a protein supplement, but also as a source of metabolizable energy.Soybean meal is heat-treated during production, to denature the trypsin inhibitors of soybeans, which would otherwise interfere with protein digestion. 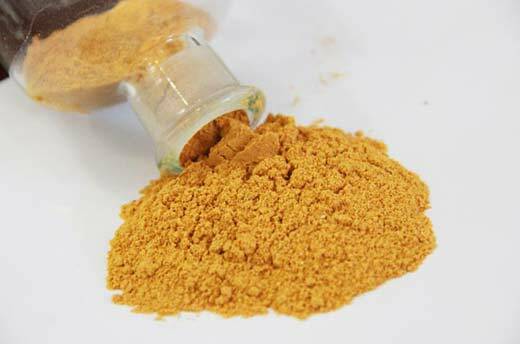 Corn gluten meal is based on corn (Non-GMO) as the raw material. Through Cleaning, steeping, separate starch and protein, drying, Packing and other necessary process to extract protein from corn. If any of our items draw your focus, please call us for additional information, you will certainly get the best service and products. 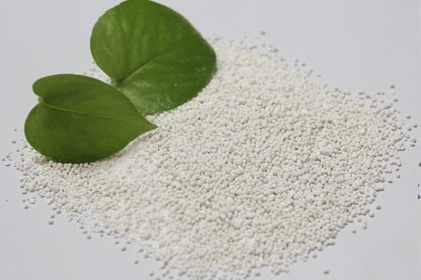 1.Professional supplier with 20 years experience for feed additives . 2.We also accept small order . 4. A strong team to work for you. Broilers require at least 1,200 mg/kg choline in their feeds, whereas growth performance continues to increase up to about 2,000 mg/kg, albeit at much reduced rates.The above levels correspond to total choline levels and do not take into account the choline sparing effects of other methyl donors, such as betaine and methionine. Because livestock have a physiological need for choline, manufacturers add it to their animal feeds in the form of choline chloride. Choline specifically acts to prevent fatty liver syndrome and helps in the formation of the neurotransmitter, acetylcholine, maintaining proper nervous system functioning.